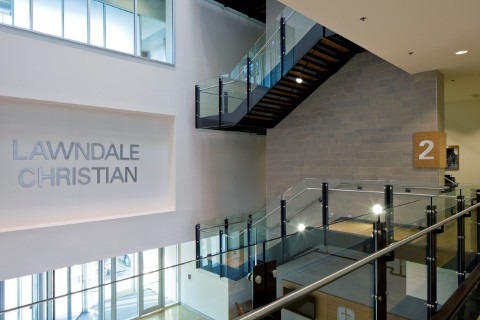 Madison Construction provided pre-construction, construction and post construction services including programming, value engineering options, budgeting and LEED consulting and design build MEP services for the Lawndale Christian Health Center. This four-story, steel structure building with masonry and curtain wall façade contains medical and dental exam rooms, conference amenities, café with kitchen and a full service fitness center with basketball courts, sauna and indoor running track. There is also green roof and a second separate surface parking lot. 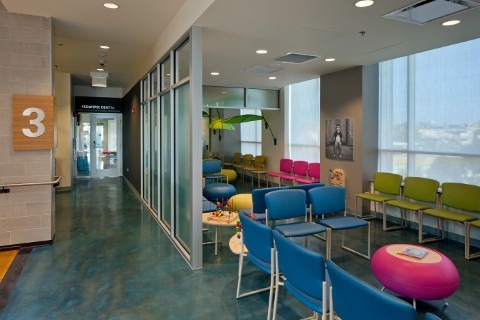 Integration of the community during the project was key in the development of this LEED Gold project. 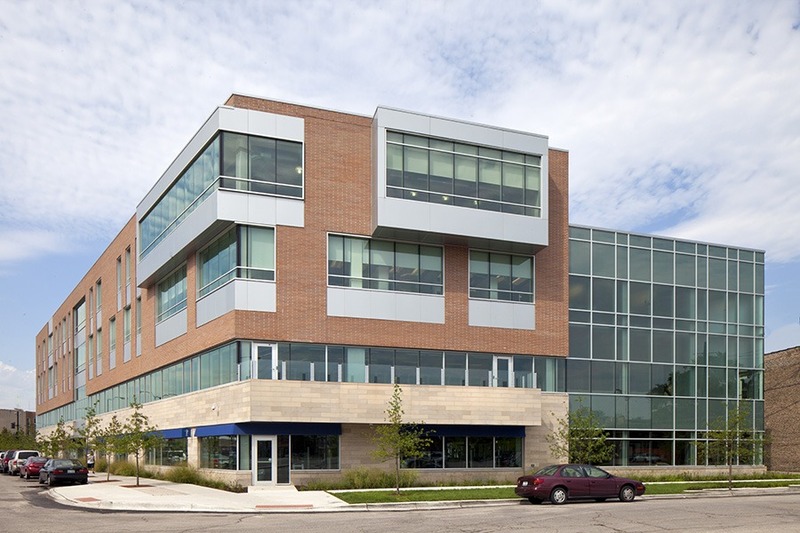 The 60,000 sf facility reflects a renewed neighborhood focus on wellness. 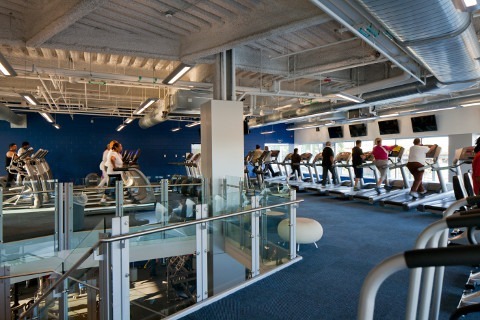 Equipped with more than 100 fitness machines, the center’s main floor features an indoor track, areas for group fitness and youth exercise class rooms, these features allow free personalized exercise and weight loss programs. 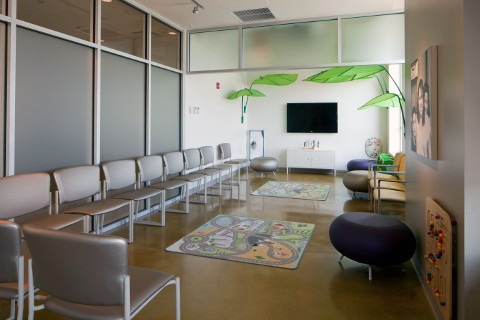 Upper floors feature 30 medical exam rooms and 17 dental bays. The expanded facility is expected to allow over 300,000 medical visits and 20,000 dental visits annually.